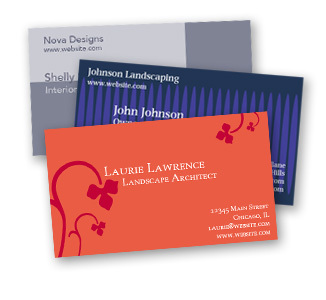 Here are the steps needed to create your new business cards using Microsoft Word. Once you open up a new word document go to your tools bar and choose “labels.” Once the labels options has been selected, a small box will pop up. Select “options” on the right side. Confirm that the name selected in the “product type” menu is “Avery Standard.” Select “Business Card” in the “Product number” menu and hit OK. Select new document. 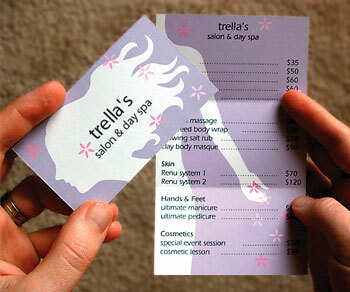 A label template with the correct margins for a business card design will appear. Now, from the insert menu select picture and browse through your files for a photo of yourself or your logo that you will want to add to your business card. Photo or logo will always make you business card stand out. In this economy, this is what you want to do. Stand out. Now, it’s time to adjust the photo or logo you just selected. You want the photo to fit your personal business card perfectly. You want people to tell what the photo is, without it being too large that it takes up most of your card. Once you’ve got your photo on your card, it’s time to choose your font. Then type your name and business address. Next, add your e-mail address, fax number- if you have one- and phone number. Some will add a cell number as well, that’s up to the individual. Next copy and paste your design into all the templates on the page. Before your print anything, remember to do a print preview. This way if you need to make changes you can. The last thing you want to do is waste ink and paper. 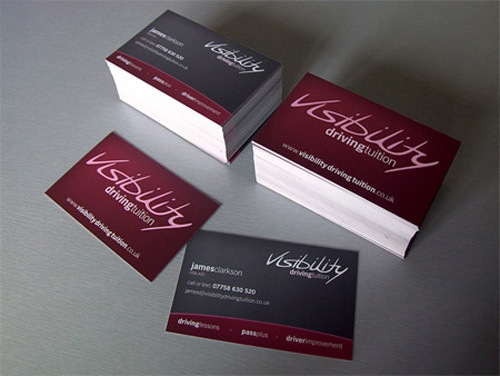 If you’re happy with how your business card looks, save the design. It’s good to save after very step so you don’t lose anything. Add your business cards into your printer. Hit print when you’re ready to print everything out. If you don’t have a good enough printer or materials, go to a printing store to have them printed out. Most stores will cut you a good deal.